The gospel is the good news about God rescuing the world through Jesus Christ. Jesus lived a perfect and sinless life, fully obeying the commands of God, which we could not. Christ’s crucifixion is the heart of the gospel. Through his sacrifice and death, our sins are forgiven. He died in our place thus securing our salvation. There is no other name by which anyone can be saved. Salvation is found in Christ alone. We believe the gospel not only has the power to save you but also to sustain you throughout your Christian walk and ultimately to present you before God in glory. Jesus alone saves! Sent Church holds essential doctrine in a closed hand. There are just certain doctrinal truths that are essential according to Biblically orthodox Christianity and we don’t compromise these and consider them non-negotiable. Other teachings we hold in an open hand and are non-essential and secondary matters. The below are what we hold to in a closed hand. Click each one to expand. The Bible is the inspired Word of God and without error. 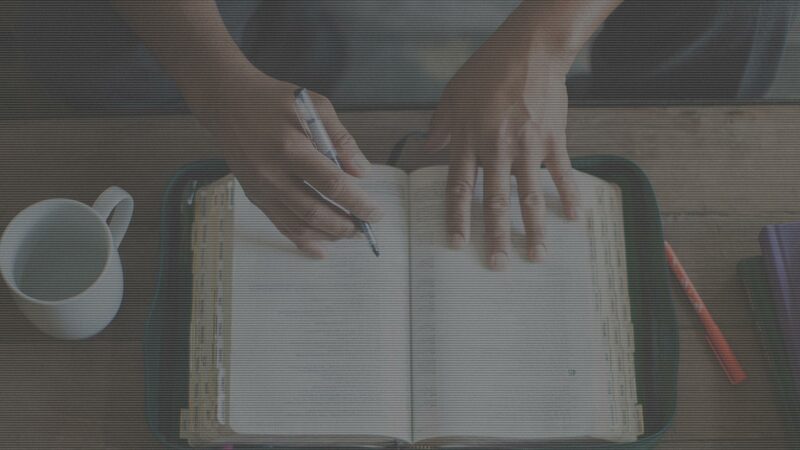 We hold to a high view of the Scriptures and they are the foundation that informs what we know about God, what we practice and how we live as a community. God is the creator of the universe and eternally exists in three persons: Father, Son and Holy Spirit. These three are co-equal and are one God. Jesus Christ is the Son of God and is co-equal with the Father and Holy Spirit. Jesus came in the flesh, lived a sinless life and offered himself over to death on a cross to redeem mankind and pay the penalty for our sin. He rose from the dead and ascended to the right hand of the Father, thus conquering sin, death and hell. Jesus will return to fully establish his Kingdom on earth. We believe that the Holy Spirit is co-equal with the Father and the Son as God. He was sent to the world to make men aware of their need for Jesus Christ. He also lives in every Christian from the moment of salvation. He provides the Christian with power for living godly, understanding spiritual truth, and guidance in doing what is right. The Christian seeks to live under His control daily. The Holy Spirit imparts spiritual gifts to all believers and empowers them to testify of Jesus. We believe miracles, signs and wonders are possible through the enablement of the Spirit. Men and women are made in the image of God. We are the supreme object of God’s creation. As a result of the fall, sin and rebellion towards God mars the image of God in men. Sin separates us from God. The Scripture tells us that all men know God yet suppress the truth of God in their unrighteousness. The Bible sets forth two ordinances or sacraments, the Lord’s Supper and water baptism. The Lord’s Supper is to be celebrated regularly in remembrance of Christ’s death on the cross, and in expectation of His return. Water baptism is an outward testimony of a person’s belief in Christ. We practice baptism by immersion as set forth in Scripture. The Scriptures call believers to full time ministry and full engagement with Christ in His mission. This is called the priesthood of all believers. To empower believers, the Lord has given us the Holy Spirit who works within us to accomplish His work. We would also affirm the following historic Creeds and Confessions of the Church. Click the link to read them in their entirety.